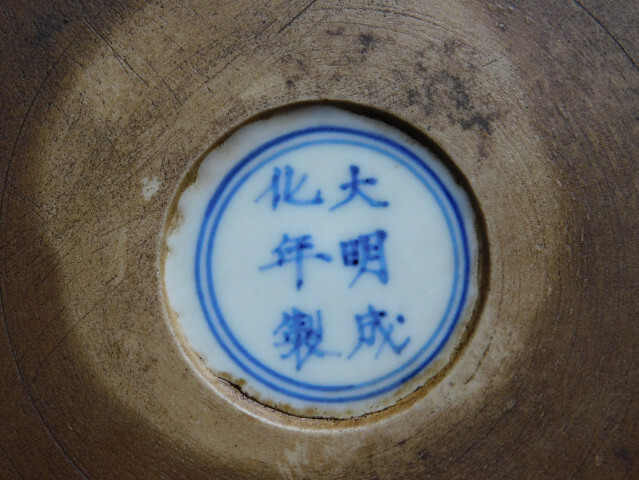 Looking forward to understand more about this porcelain item. Marked as Chenghua, with 5 claw dragon coral monochrome. 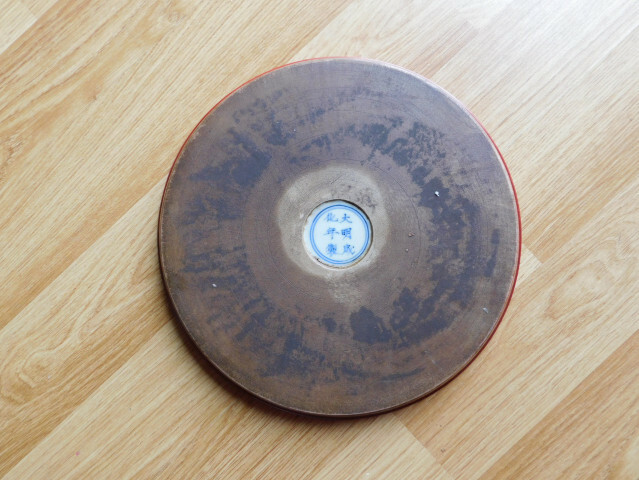 Very unusual porcelain, looks like in complete matt, feels like there isn’t any usual glaze..
How old possibly it could be and what is it? 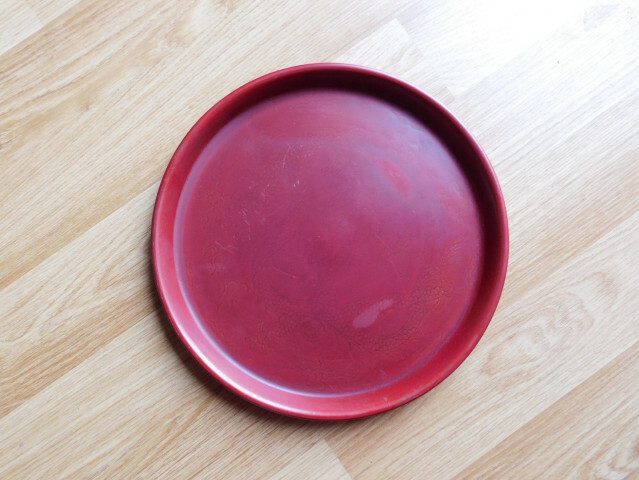 I am assuming that it is not, plate or saucer, possibly some sort stand for something? I will post for additional pictures within my next post. Very difficult to shoot close up on incised dragon, etc. this is best what I can do I am afraid..